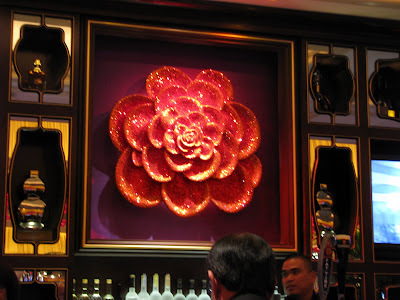 Steve Wynn's Encore hotel opened last night at 8 pm and I was there to witness the grand opening! 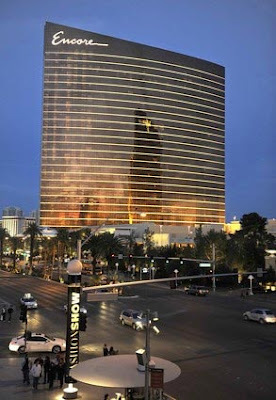 The $2.3 billion 2034 room hotel is adjacent to Wynn Las Vegas. 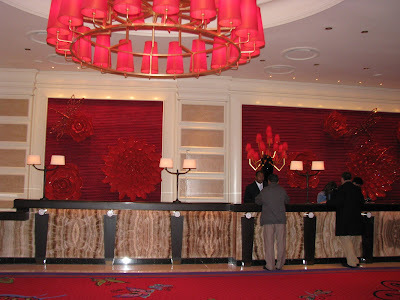 I am in love with Encore Las Vegas and cannot wait to plan an event there! 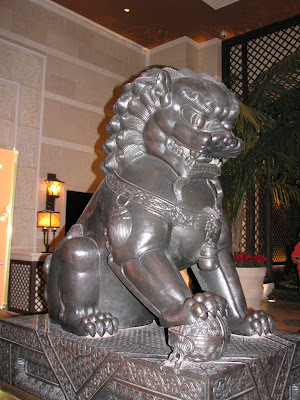 The Esplanade at Encore is home to 11 boutiques including only the best shops such as Chanel and Hermes. Wazuzu, an Asian bistro, includes a crystal dragon made of 90,000 Swarovski crystals. Other restaurants include Italian restaurant Theo's by Theo Shoenegger, Marc Poidevin's Switch, Mark LoRusso's Botero Steak, Kim Canteenwalla's Society Cafe Encore, and Sinatra. Following dinner, guests can head over to Victor Drai's XS nightclub. 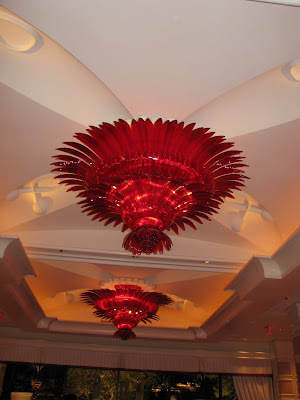 I'll be making a visit this weekend with my sister to see their 10-foot rotating chandelier in person. Guests can also relax in the Todd-Avery Lenahan designed spa which includes 37 treatment rooms and maybe one day I'll treat myself to an entire day there. And of course, the 60,000 square feet of banquet space will be an excellent location for some of the best weddings and events in Las Vegas. Below are some photos I took during my visit. p.s. We caught a glimpse of Mr. Steve Wynn there last night along with Andre Agassi and Steffi Graf. Colin Cowie Wedding Chic is released today!